I have a confession to make: I hate Christmas music! Well, most Xmas music, more specifically radio around Xmas time. The same songs play over and over again and I swear every time I hear Mariah Carey screaming ‘All I want for Christmas is you’ I feel like bashing my head against a brick wall. Also every other artist decides to release a Xmas album full of non-descript, mediocre arrangements that make me cringe. The exception to me is Pentatonix. I am a big fan of the American A Cappella group and their new album ‘A Pentatonix Christmas’ did not let me down. With their ingenious, Grammy winning arrangements and sometimes total reinvention of songs, I am a happy girl! One of my favourites is Hallelujah, written by the late Leonard Cohen and immortalised by Jeff Buckley. It is a thing of beauty! My other favourite from this album is a cover of Kanye West’s ‘Coldest Winter’. I love the beat drop! Unfortunately there’s no official video for it, so the lyric video will have to do: UPDATE! NEW VIDEO! O Come, All Ye Faithful with a completely modern twist! This is what will be blasting at home when Raven and I spend our quiet Christmas together. Anyway, I don’t follow Pentatonix very much but after your post I’m definitely going to subscribe to their YouTube channel! Thanks! I’m glad you like it! I love you them to bits, the covers and the originals. Hallelujah is one of those songs that will still be talked about 100 years from now and beyond. You are absolutely right… It’s a timeless song. I’ve been ok…. in the past couple of days not so good, but I’m carrying on. How about you? I’m hanging on. In desperate need of time off, which will happen soon. I’ve had better days but I’ve had worse too. I posted this 20 days ago but today is christmas Eve and there have been new video releases. 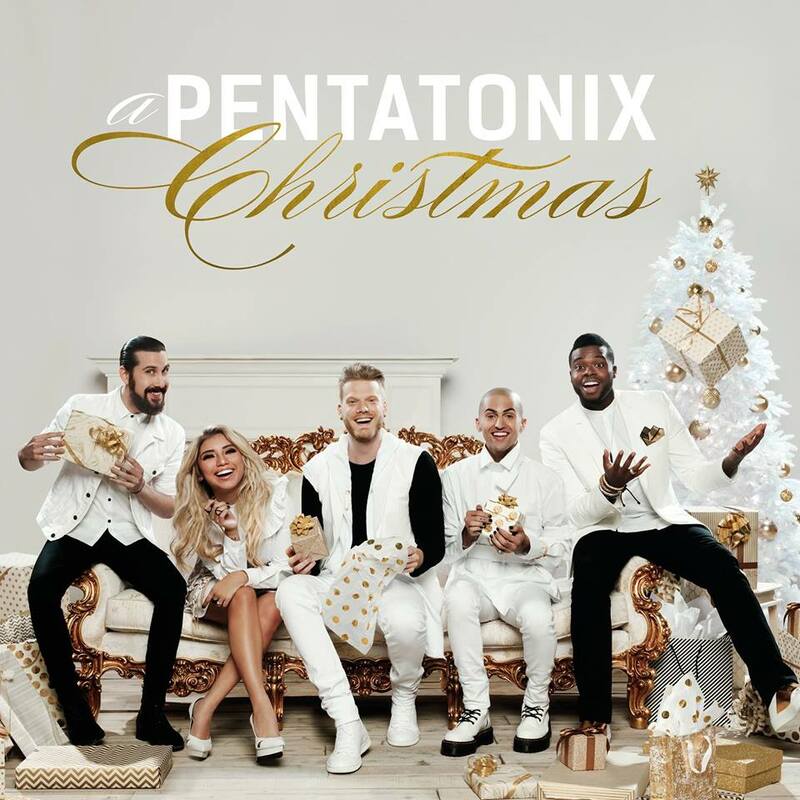 I still love Pentatonix and just as they climb to the number 1 spot on the Billboard 200, I thought I should repost my XMAS PLAYLIST! Merry Christmas, everybody!